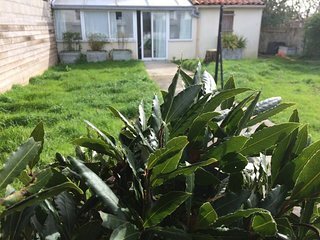 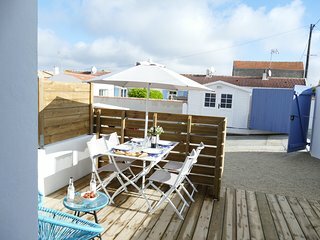 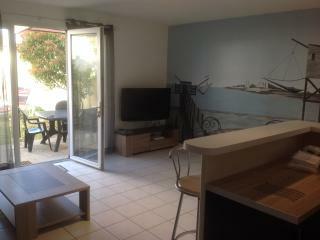 New Rental Near the Beach | Private Balcony! 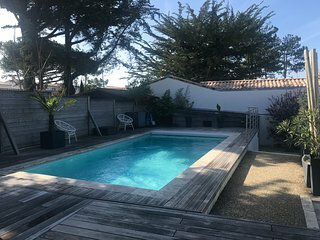 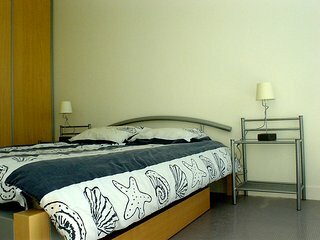 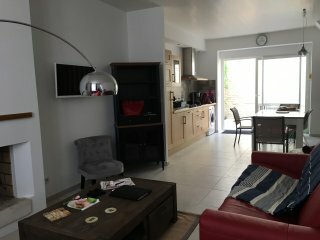 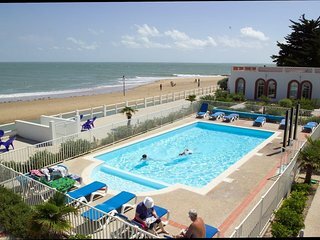 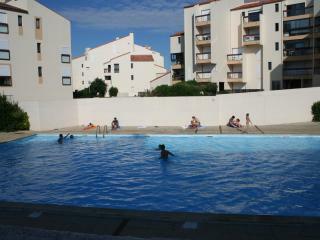 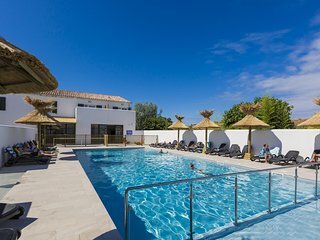 New Apartment near the beach | Pool access! 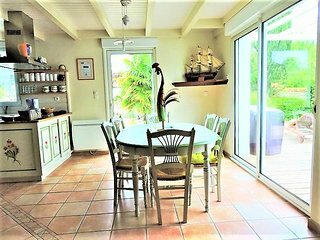 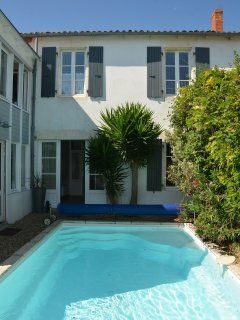 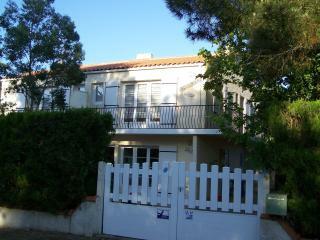 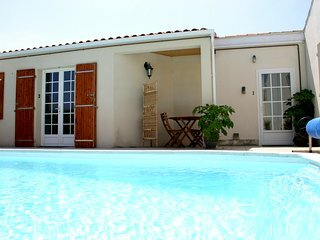 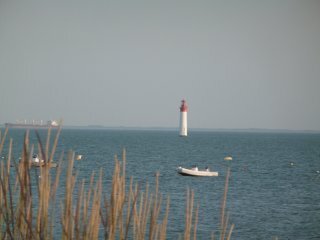 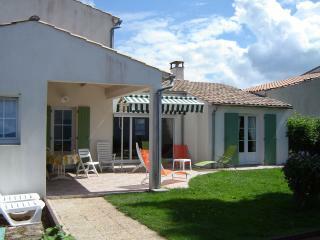 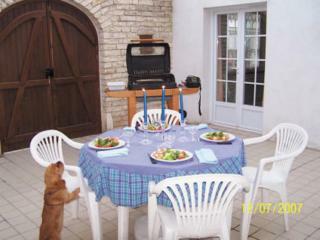 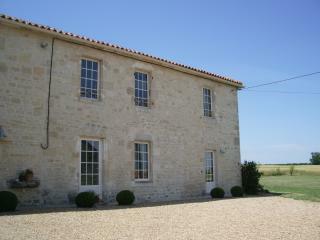 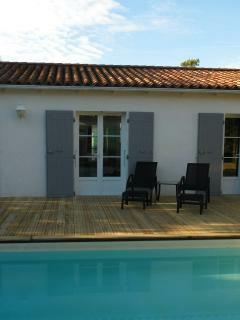 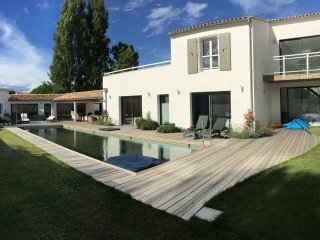 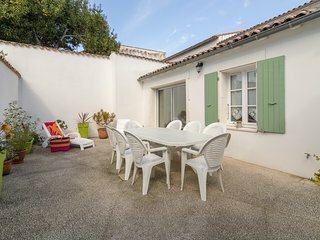 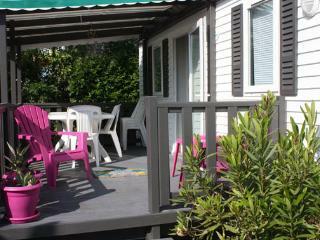 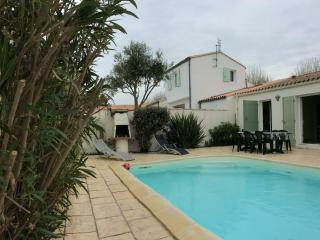 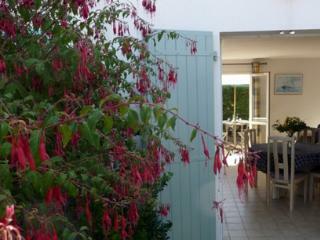 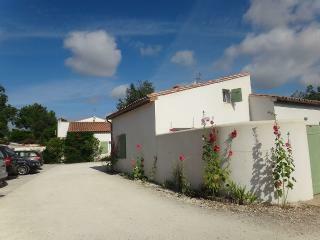 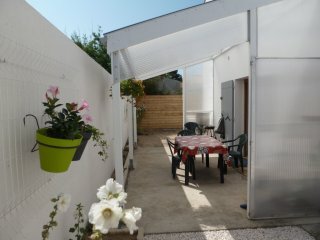 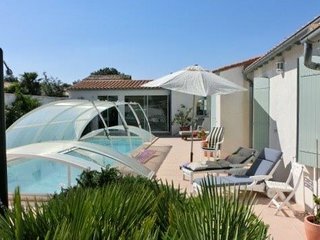 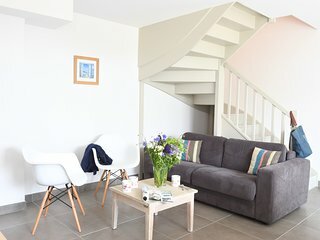 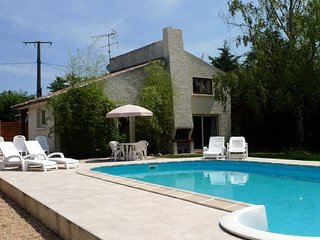 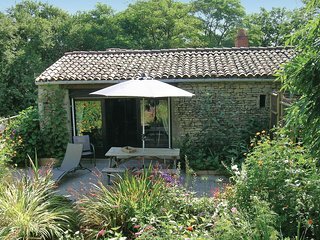 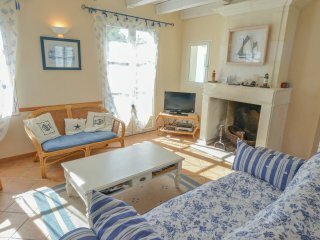 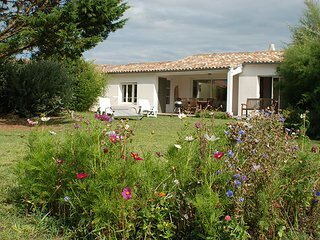 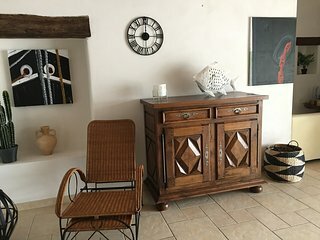 Traditional Charentaise Farmhouse nr La Rochelle, Sandy beaches 20 mins.